Disney Animation and star Sarah Silverman showed excited Disney fans the first footage for “Ralph Breaks The Internet,” the 2018 sequel of the video game-inspired “Wreck-It Ralph,” at the D23 Expo in Anaheim, featuring new cast addition Taraji P. Henson as a trend-setting internet maven. 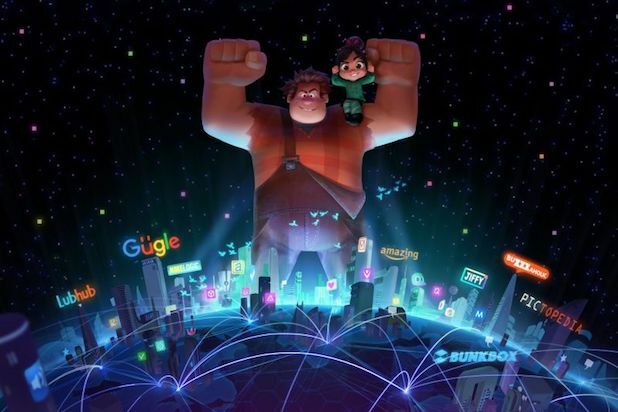 Taking place six years after “Wreck-It Ralph,” “Ralph Breaks The Internet” will see John C. Reilly and Sarah Silverman return as Ralph and Vanellope von Schweetz, with Jack McBrayer and Jane Lynch also returning as Fix-It Felix and Sgt. Calhoun. The story will take Ralph and Vanellope from video games to the Internet, as the pair explores a whole new world after a wi-fi router gets plugged into their arcade. Phil Johnston and “Zootopia” co-director Rich Moore are making the film. The new trailer shows Vanellope and Ralph arrive in an internet server, where Ralph naively falls for tiny creatures who try to draw him in with pop-up ads. Fortunately, Vanellope is there to drag him away. Vanellope ends up going off course and comes face-to-face with all the Disney princesses (voiced by their original voice actors) from Snow White and Ariel to Elsa and Moana. They welcome her into their fold after she sympathizes with the same problem they all have: everyone thinks a big, strong man solved all their problems. 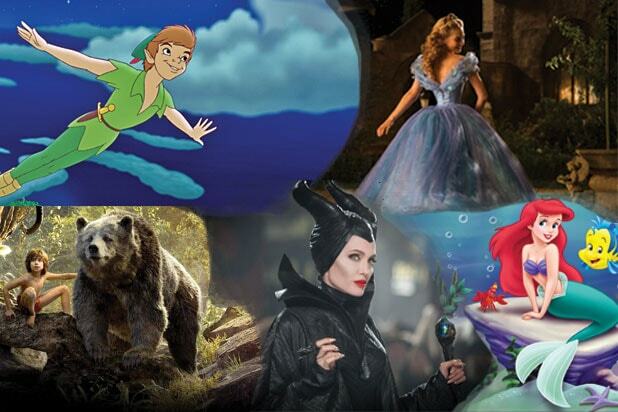 Rapid fire references to every Disney movie quickly follow, along with a cameo from C-3PO, who hates that he was given the job of looking after princesses just because he dealt with another certain princess from a galaxy far, far away. The D23 animation presentation was hosted by Walt Disney Studios Chairman Alan Horn and “Toy Story” director and Disney Animation/Pixar chief creative officer John Lasseter. Lasseter has served as head of Disney’s entire animation division since 2007, and is slated to direct Pixar’s “Toy Story 4,” due out 2019.